Business as an Instrument for Societal Change: In Conversation with the Dalai Lama is the result of two decades of research and dialogue with His Holiness the Dalai Lama and other leaders in business, government, science and education. 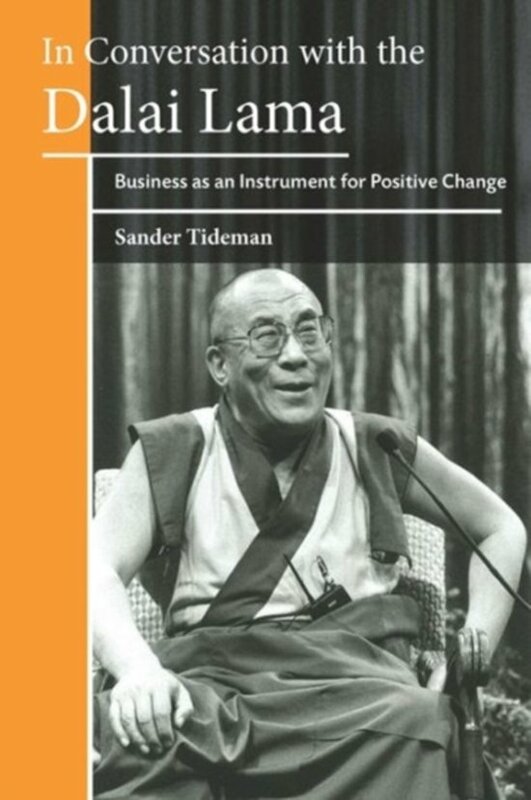 Author Sander Tideman, a lawyer and banker who has maintained a friendship with the Dalai Lama over all these years, presents a practical framework and methodology to develop a new kind of leadership - one fit to repurpose the business world and tackle escalating social, economic and environmental needs. The Dalai Lama rarely speaks directly on the topics of business, leadership and economics. Yet in the dialogues recounted here, his wisdom - combined with key insights from business and public leaders -creates a unified shift towards a consciousness of interconnectedness, offering profound insights for practitioners and general readers alike. Tideman unites the scientific worldviews of physics, neuroscience and economics with the positive psychology of human relationships, and ancient spiritual wisdom, to formulate practical business leadership solutions. While recognizing the need for change in external structures and governance, Tideman highlights the importance of opening our minds, and connecting inner and outer spirituality. At the same time, he focuses on concrete practices for winning the hearts and minds of employees, customers, communities, and society at large, while addressing deep-rooted problems such as extreme social inequality and continued financial collapses. At the heart of this book lies the journey to discover our shared purpose. This ignites new sources of value creation for the organisation, customers and society, which Tideman terms 'triple value'. We can achieve triple value by aligning societal and business needs, based on the fundamental reality of interconnection. Business as an Instrument for Societal Change: In Conversation with the Dalai Lama is a readable and intelligent exploration of how leaders can actually help to shape a sustainable global economy by embracing innate human and humane behaviour. 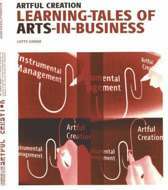 It is also Tideman's fascinating personal journey, which brought him to question the underlying motivations and goals of business leadership and to seek a new paradigm for a more sustainable approach. 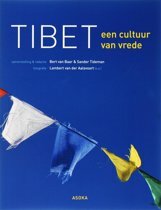 Reflecting Tideman's sharp perceptions and infused with the Dalai Lama's unmistakable joy, this book has the power to change your way of thinking.